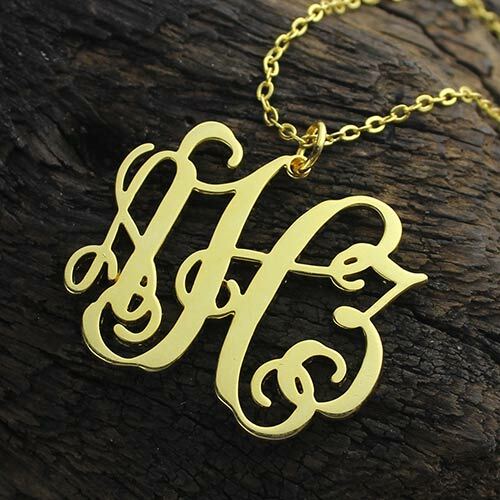 Taylor Swift Monogram Necklace 18K Gold Plated - This exquisite Sterling Silver Personalized Monogram Necklace is fully personalized with any initials! Monogram Necklace is one of the hottest personalized jewelry items trending today. 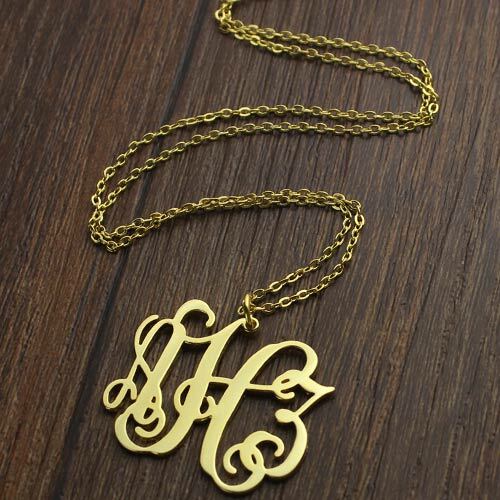 It has been spotted on countless models on the world famous Sports Illustrated swimsuit issue. 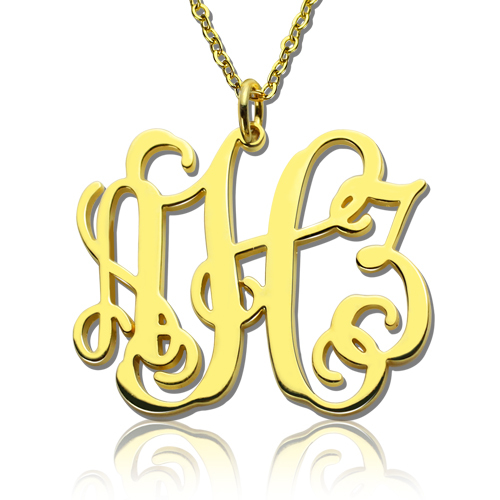 A personalized monogram necklace is an excellent and artistic way to showcase your individuality with intricate initials! 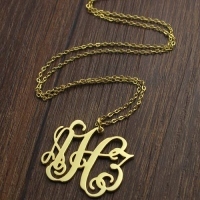 This necklace comes with a Sterling Silver Chain. 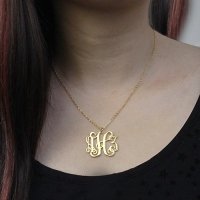 Taylor Swift wear a gold Monogram Necklace Gold with her initials. 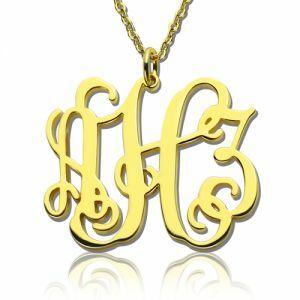 Do you want one monogram necklace belonged you ? 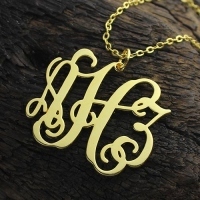 Come and buy.